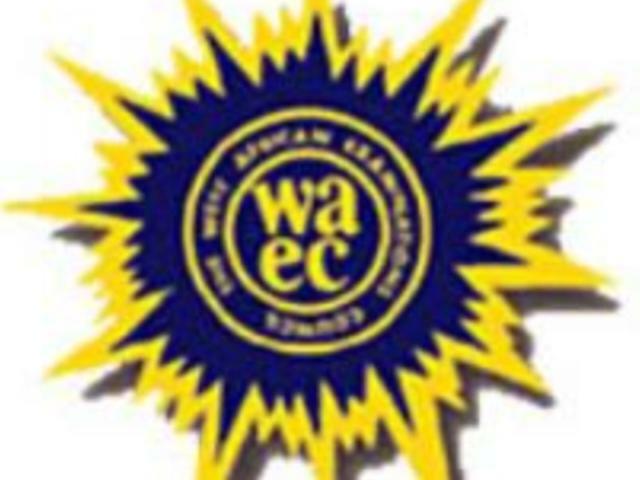 The West African Examinations Council (WAEC) withheld results of 118,101 candidates, representing 7.41 per cent of the candidates that wrote the 2015 SSCE, due to various cases of examination malpractice. According to the WAEC Head of National Office, Mr. Charles Eguridu, the waec withheld result cases are being investigated and the reports of the investigations will be presented to the Nigeria Examinations Committee (NEC) for appropriate action. From the statistics of the released results, 758,849 candidates representing 47.62 per cent obtained six credits and above while 949,862 candidates representing 59.61 per cent obtained five credits and above. A total of 616,370 candidates, representing 38.68 per cent obtained credits in five subjects and above including English Language and Mathematics. Also 95,373 candidates representing 5.99 per cent have a few of their subjects still being processed due to some errors traceable to candidates and schools. The WAEC HNO earlier stated that a total of 1,593,442 candidates sat for the May/June Senior School Certificate Examination (SSCE).